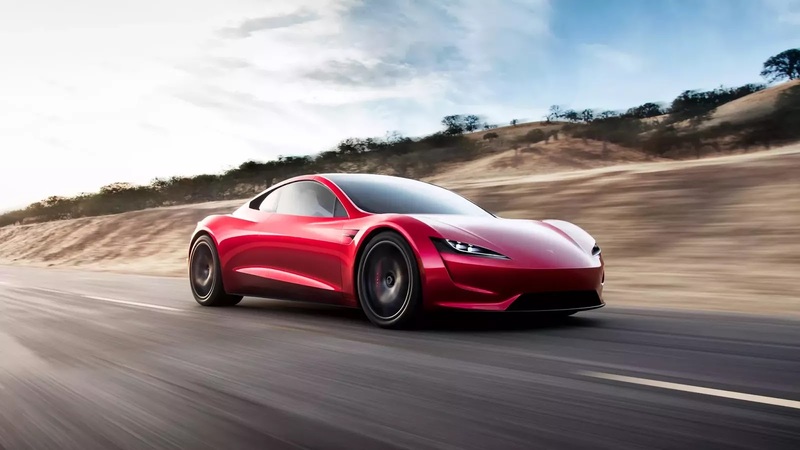 Tesla's new $200,000 supercar is INSANE! How does fastest production car, ever, sound? Yeah, you read that right. Tesla is now taking preorders for the fastest production car ever. That means faster than a Bugatti Chiron, all for less than $200,000. Over here at throtl HQ, there's been much deliberation about such a monster ALL electric car? But, how do you mod it!? What about those sick exhaust sounds!? No more turbos! ?